I have a special post for you today. 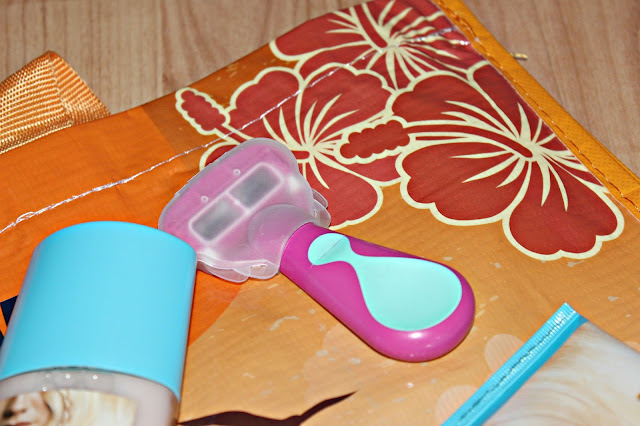 Because I`m going to the seaside this saturday I prepared a special post about beauty products I`m taking with me. 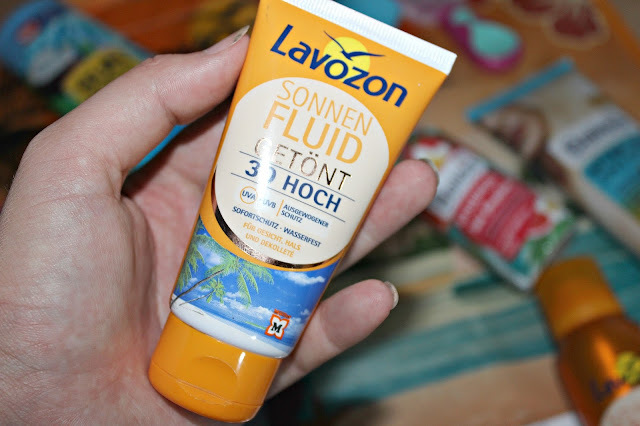 Every year I buy sundance and balea stuff in dm, but this year I decided to try something from Muller brand called Lavozon. I can`t wait until saturday, so if you are interessted in what I`ll be taking with me just keep on reading. 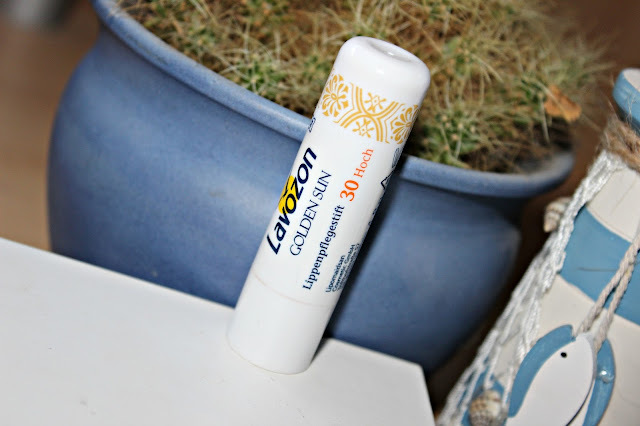 First thing I bought from lavozon is this golden sun lipbalm with spf 30. This lipbalm is coconut scented, so you can imagine how amazing is smell. When you open the lipbalm you can notice tiny glitters, which are not that noticeable on the lips, but still give you that summery glow. 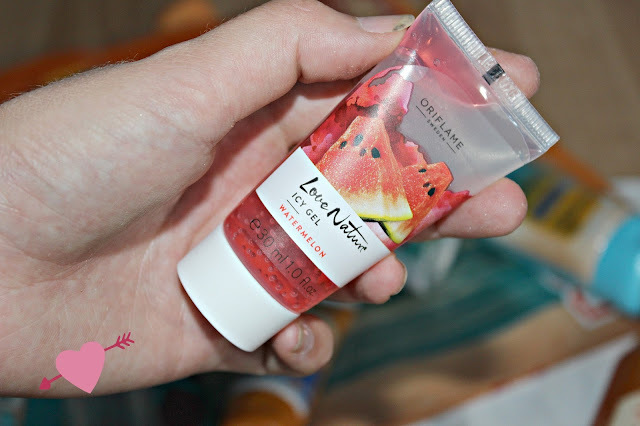 It moisturises my lips very well, I don`t have any bad words for this lipbalm. 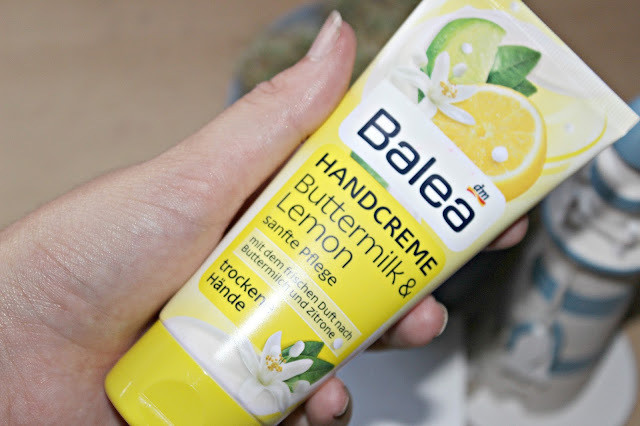 I decided to buy this balea buttermilk&lemon handcreme, because it smells so refreshing and I`m a quite fan of balea hand creams. They are really good for the price and the moisturising effect is surprisingly very good. This sundance sun milk with spf 30 I buy every year. 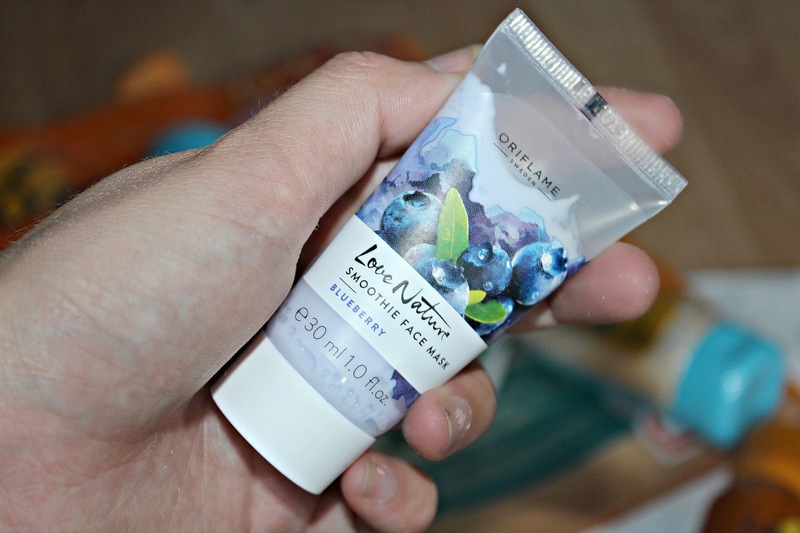 I just love to use it, it smells very nice and is also very cheap and protects my skin from sunburns very well. 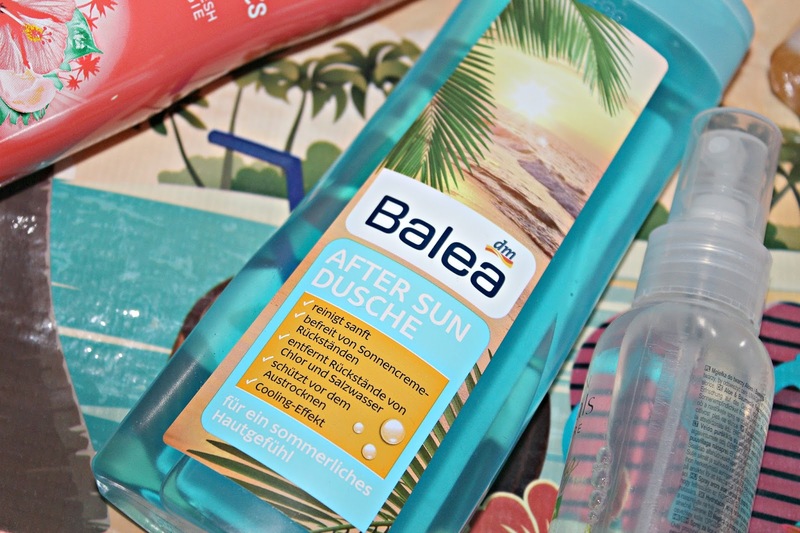 This balea 2in1 shampoo and conditioner is a absolute must have for me evry year on the seaside. I like it, because it`s 2in1 product, so I don`t have to take both products for hair with me. Also the whole after sun line has the nicest smell ever for me, is that smell I can`t describe completely, I just can say it reminds of summer. 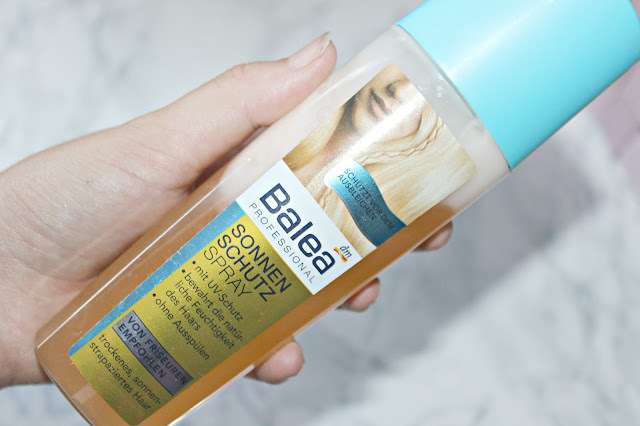 This shampoo leaves my hair silky smooth and nourished after every washing. 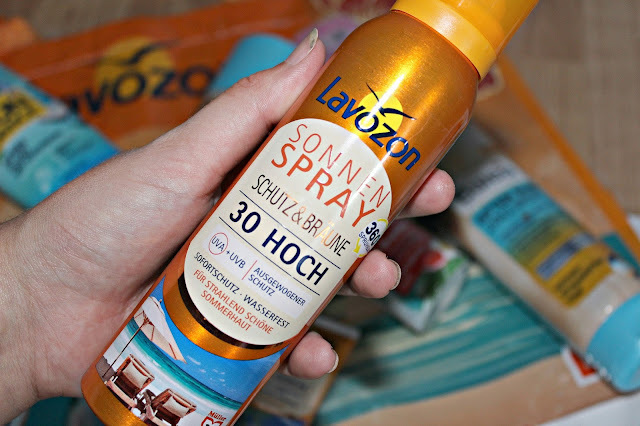 This year I bought sun spray with UV protection for the first time so I can`t wait to try it out, it also smells so nice like 2in1 shampoo. 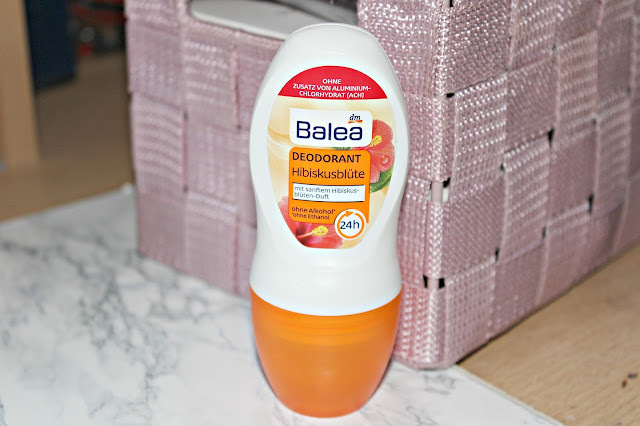 I`m lover of floral scents, so this balea deo roll on with the scent of hibiskus flower is just right one for me. 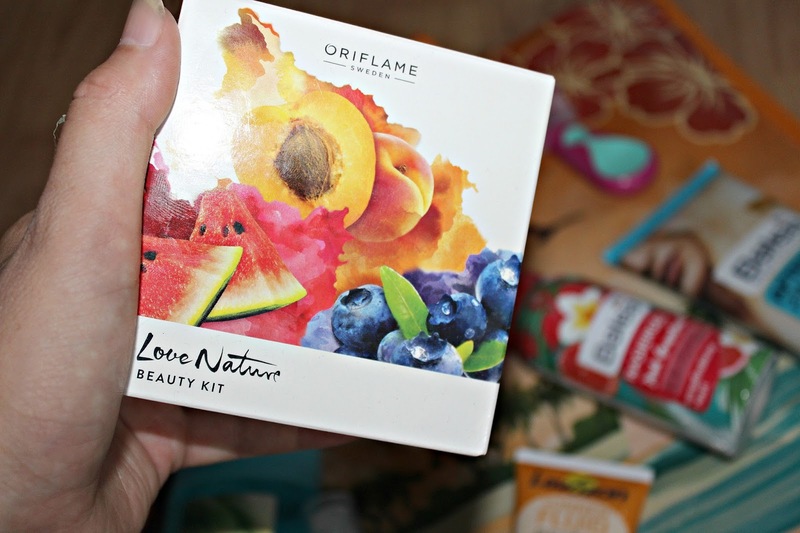 It smells so nice and I love to use it and it`s also without aluminium salts, which is big plus for me. 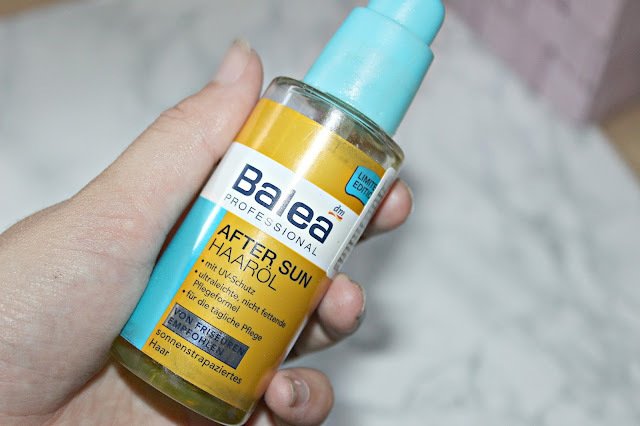 It`s too bad that this after sun hair oil is not for sale anymore because it worked very well for my dry hair. So I made a big stock years ago, but still this is my last bottle sadly. 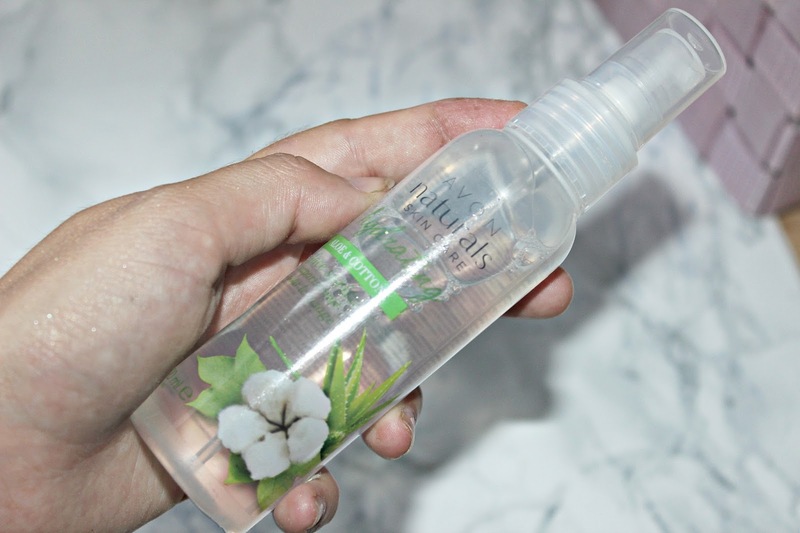 Thanks to avon I`m taking with me this face spritz with aloe and cotton. I already used one bottle, so this one waits for the seaside. 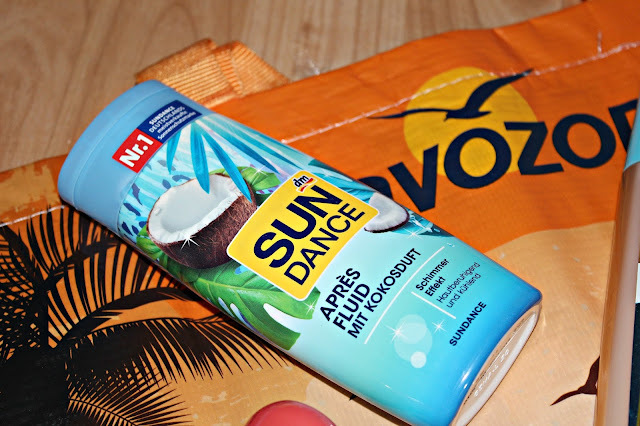 It`s very refeshing for this hot summer days and it doesn`t contain any alcohol. The bunch of all different masks. 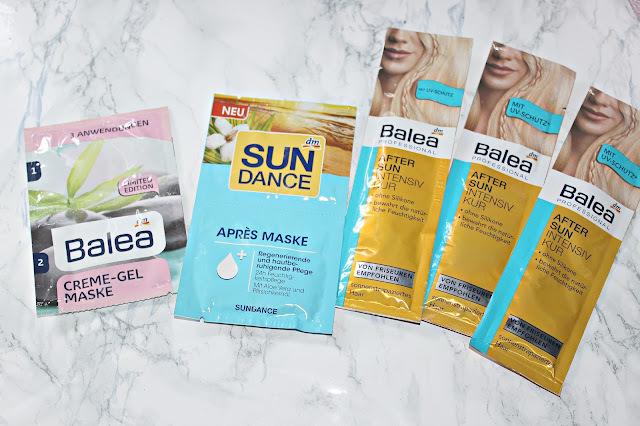 For face I got balea creme gel face mask, which is very good for me. It has a bit cooling effect. 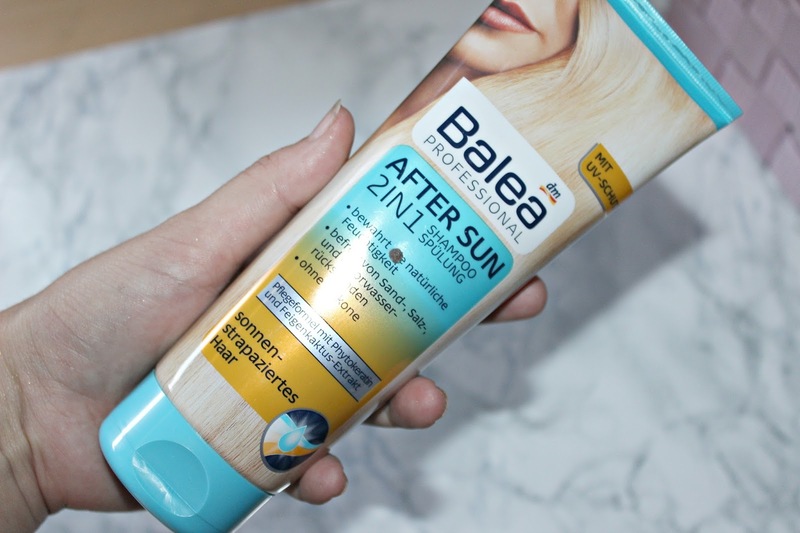 For face is also sun dance apres mask and for hair is balea after sun intensive mask. 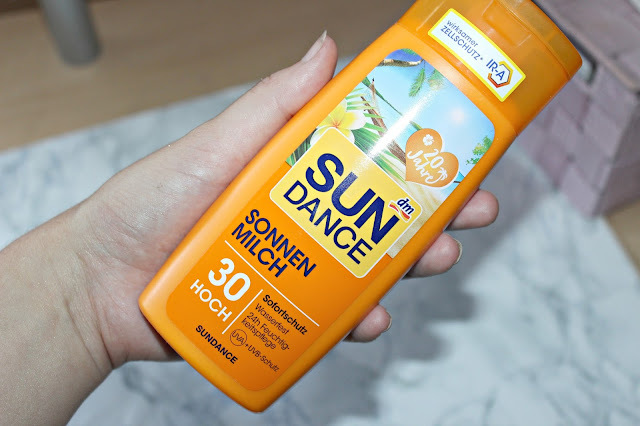 In muller I bought this tinted sun fluid for face and neck. 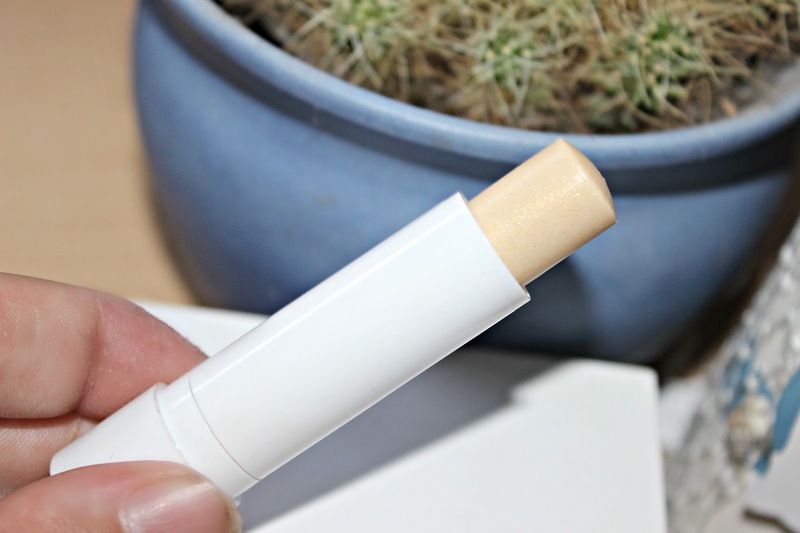 I`m very happy that shade is not too dark or too orange, it`s just perfect for my skin, it just like BB cream. It also contains tiny glitters, but on face you can`t notice them. Because I dont get that much tan in the summer I decided to give a try to this lavozon protect&bronze sun spray with spf 30. Can`t wait to try it out. 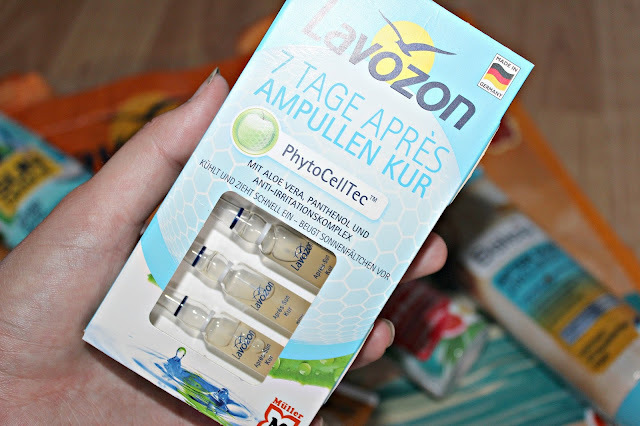 These ampules seemed very interesting for when I saw them in muller. As I have problems with tiny imperfections on the seaside I decided to get them. This cute oriflame love nature set is also going with me. They are all 30ml so are small enought to stuck them in my purse. 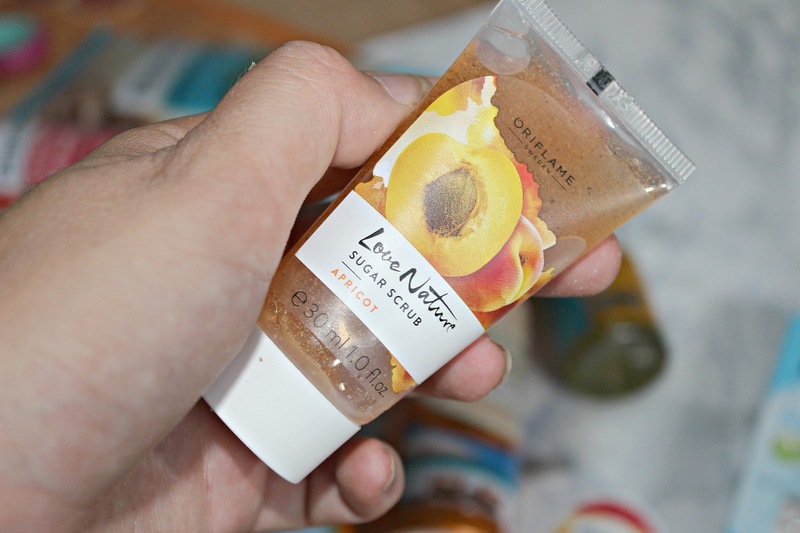 The set contains apricot sugar scrub, bluebery smoothie face mask and watermelon icy gel. 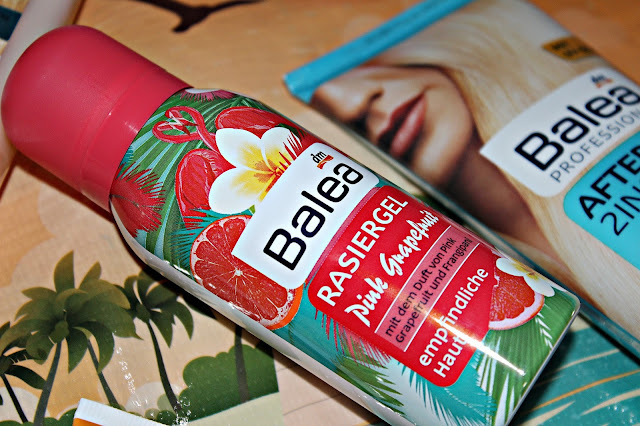 This pocket balea shaver and balea mini shaving gel with pink grapefruit scent are very appropriate for the seaside because they are enough small to stick them almost everywhere. 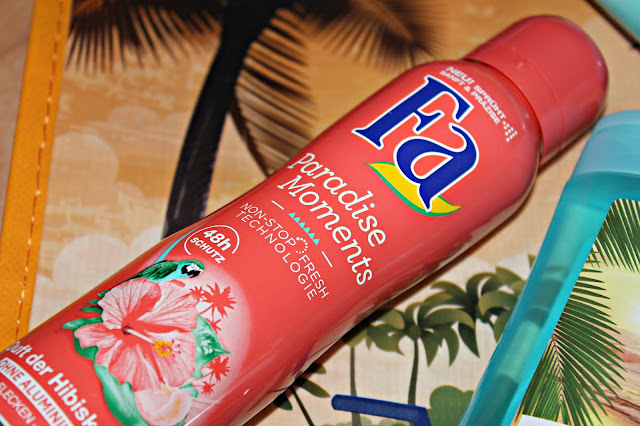 Also this fa deo spray with smell of hibiskus flower is going with me. I got set 0f two for 1,50€ in muller. And this balea after sun shower gel is my favourite and I pick it up every year for the seaside. It has the best smell I tried, it remainds me of summer the most just like 2in1 shampoo from the same line. 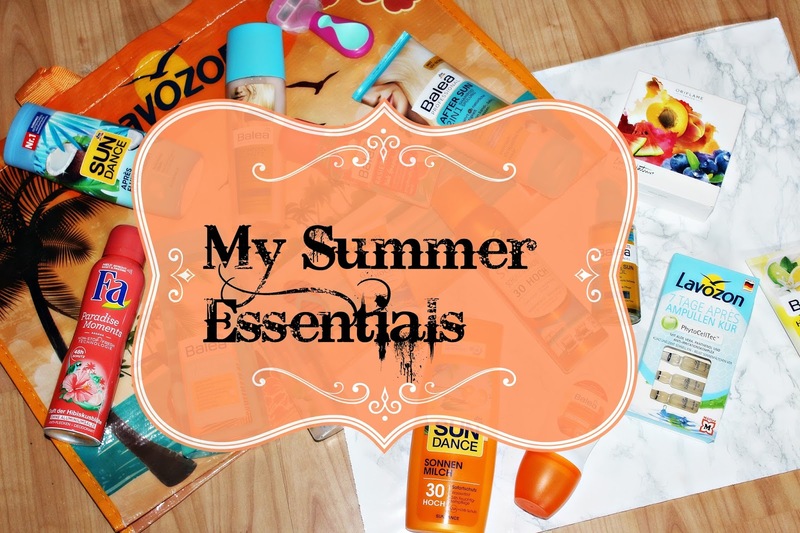 So, we are at the end of my summer essentials. 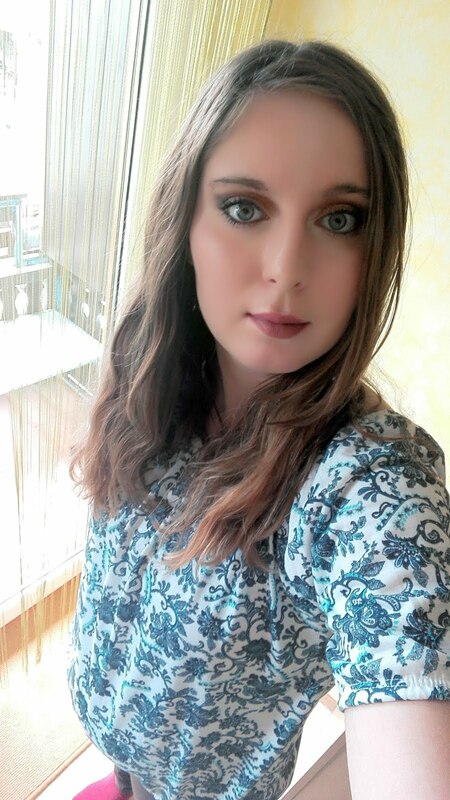 This year I decided not to take any make up with me, except my missha M magic cushion, my catrice beautifying lip smoother in shade blackberry muffin and my beloved juicy shaker in shade meli melon and maybe catrice fluid glow from sound of silence limited edition and that will be everything. So, my dear readers, how do you like my summer essentials? Did you try anything from them? Let me know in the comments down below, I appreciate everyone of them. Ja, nujno! Meni je top vsako leto na morju! Ja vsekakor, popolna bojna za na morje :P hvala, čeprav se dopust že počasi izteka.